In writing by downloading and completing our printable application form (PDF 162KB) and posting it to us at PO Box 25333, Wellington 6146. This fee scale applies to all membership categories and is based on the organisation’s total annual expenditure for the last audited financial year. If joining from 1 January to 31 March, please pay 50% of the above fees. If joining from 1 April to 30 June, please pay 25% of the above fees. 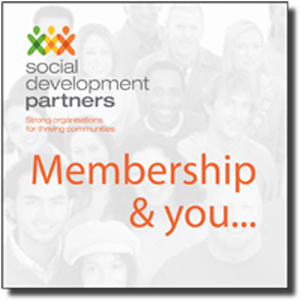 National organisations that pay a membership fee based on a total NZ-wide expenditure which entitles all branches, affiliates and regional offices to full membership status. National organisations that pay a membership fee based on their annual head office expenditure. Membership applies only to the head office. Branches or regional offices (whether separately incorporated or not) of a national organisation that pay a membership fee based on one branch or regional office’s annual expenditure. Membership applies only to that branch or regional office. Local organisations that pay a membership fee based on their annual expenditure. Membership applies only to the local or regional body.